Of all the recent beer trends — from the happiest IPAs, barrel-aged stouts, and brain-tingling sour beers — one of the most exciting and unique trends in fruit beers! We know that you craft beer fanatics are skeptical of fruit infused beers. 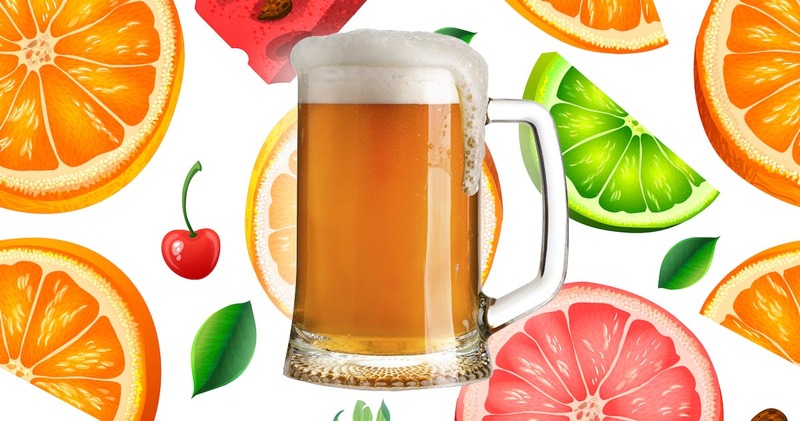 We are sure that these 6 fruit beers will change your mind and prove that fruit beers isn’t just a “phase”. You might even be sipping on them all Summer long. 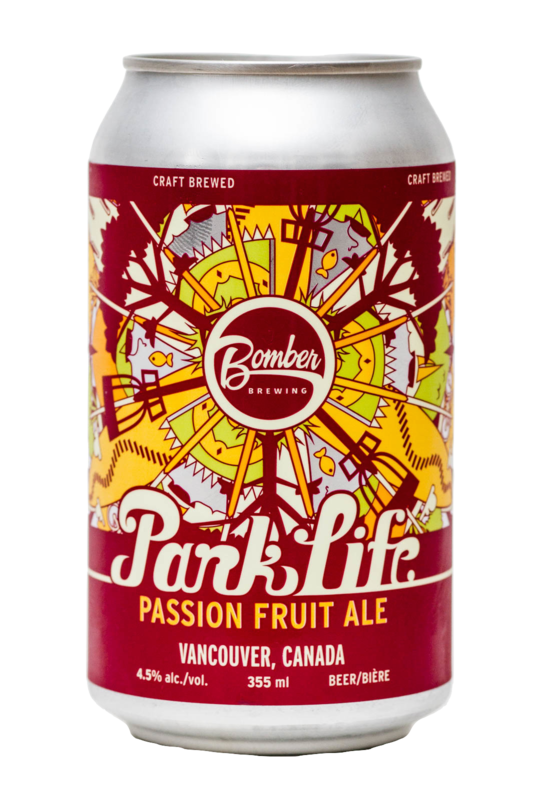 This refreshing blonde, fruit ale from Bomber Brewing has been infused with passion fruit in the brewing process that results in a crisp, tart flavour and full tropical aroma. Tropical fruit meets tropical vibes in this “guavacated” version of Coronado’s Islander IPA. Brewed with the classic West Coast combo of Centennial, Chinook and Columbus hops, this beer gets the tropical treatment with a hefty dose of fresh guava puree. The result is a surprisingly smooth, unfiltered IPA bursting with tropical goodness that’s sure to put you in that island state of mind. Brewmaster Paul Gautreau sets his sights on Belgium’s centuries-old tradition of fine fruit beers. 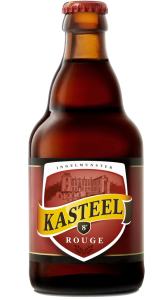 Imported Belgian yeast is blended with dark sweet cherries, sour cherries, and tart raspberries. The result, a lively and refreshing brew. Tastes great with cheesecake and other rich, fruit complimentary desserts.